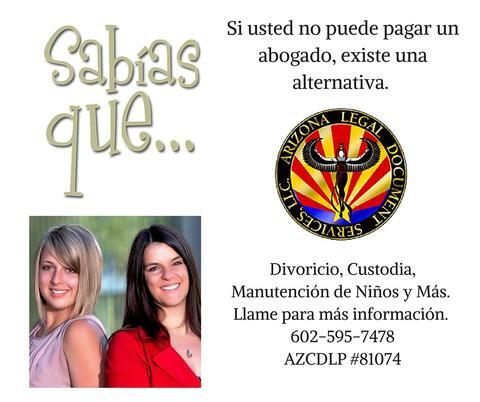 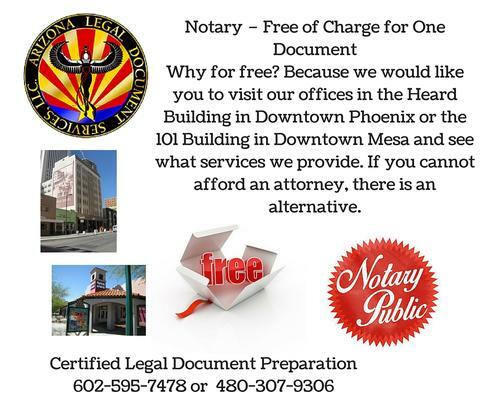 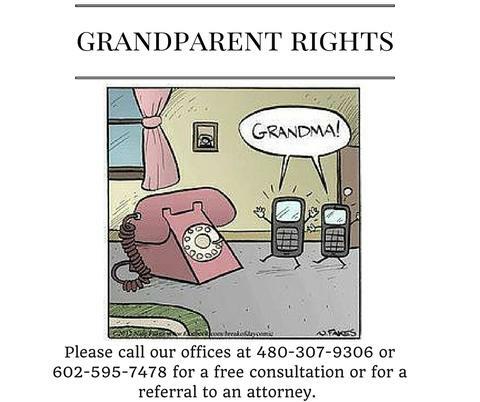 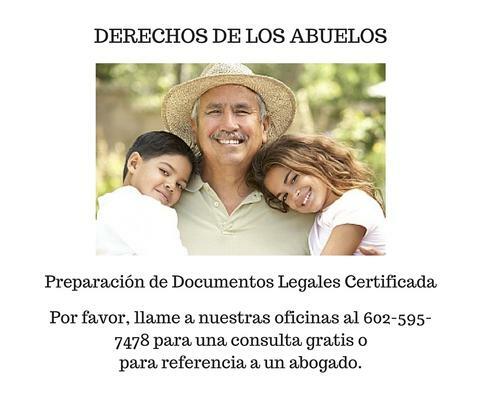 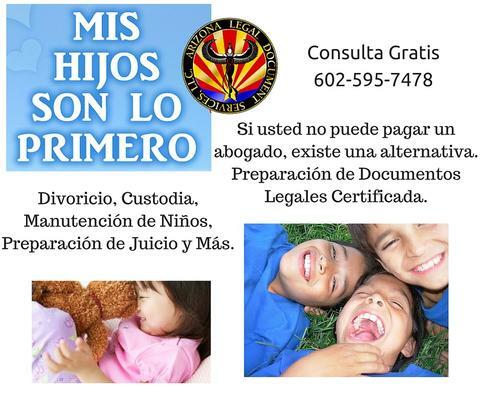 If you cannot afford an attorney, there is an alternative. 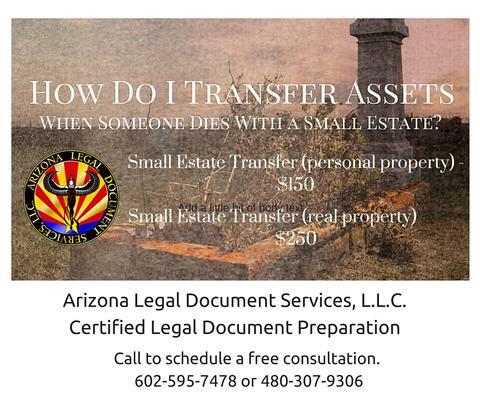 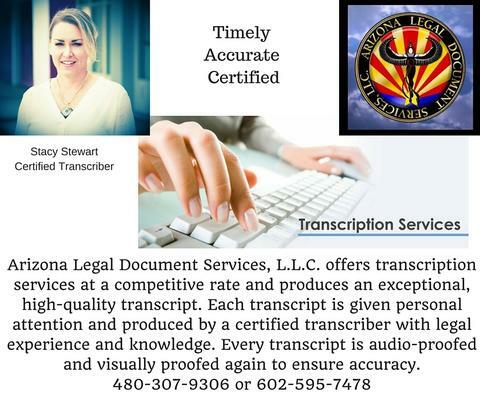 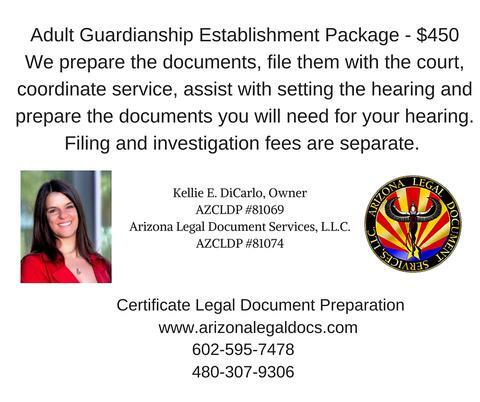 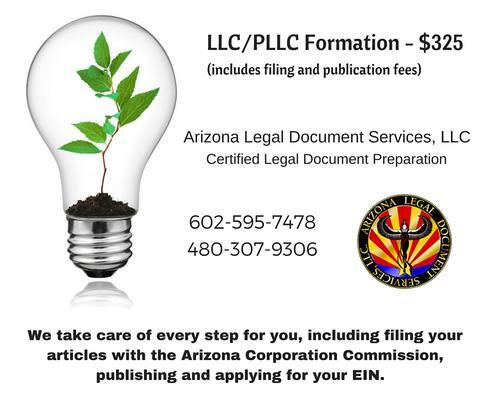 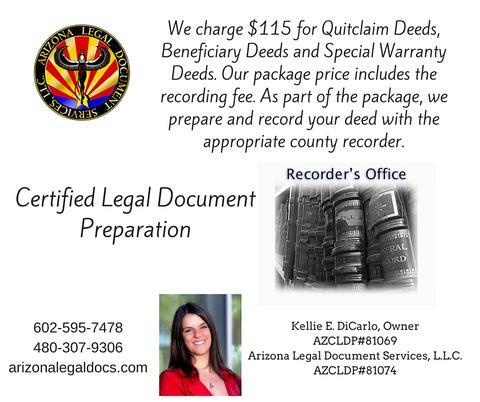 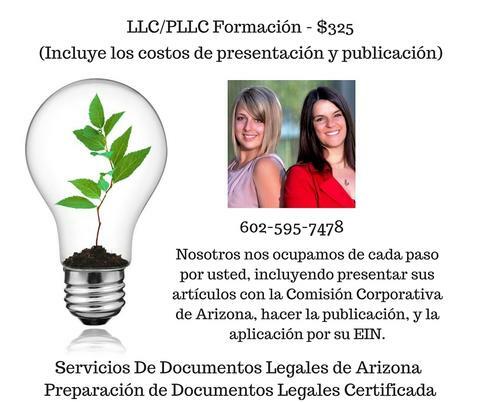 Certified Legal Document Preparation. 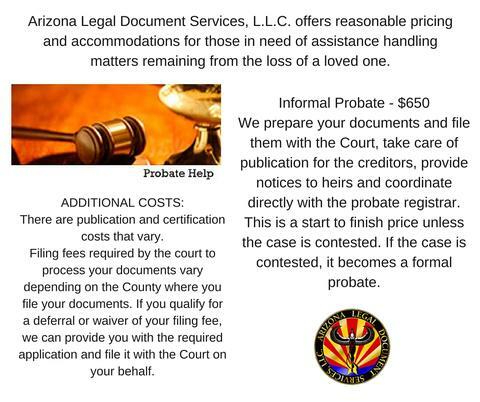 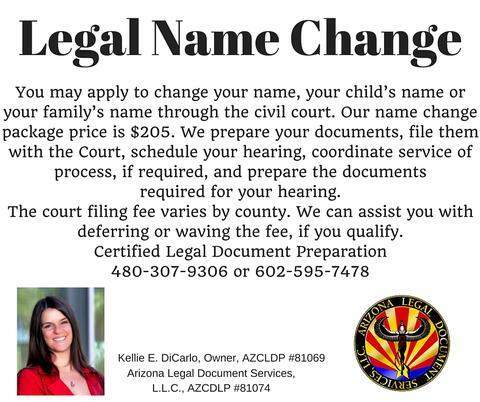 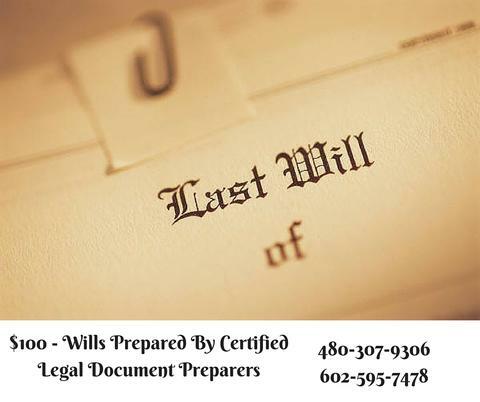 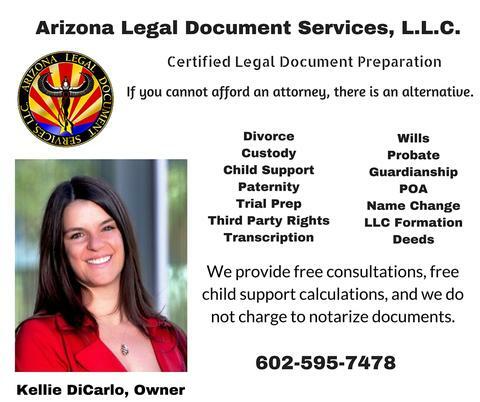 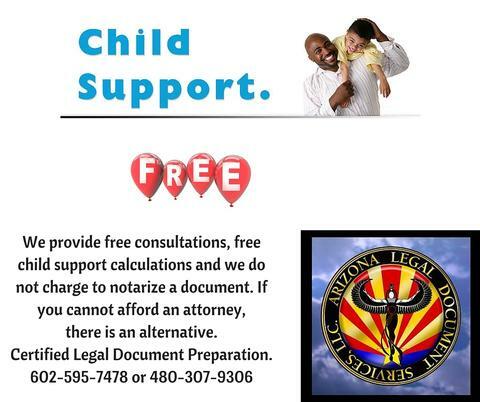 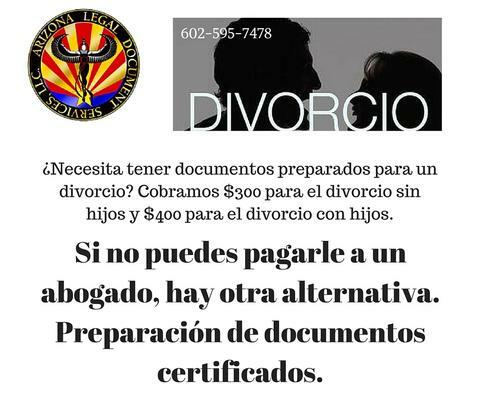 Divorce, Custody, Child Support, LLC Formation, Wills, Probate, Guardianship, Legal Name Change, Quitclaim Deeds, Beneficiary Deeds and more. 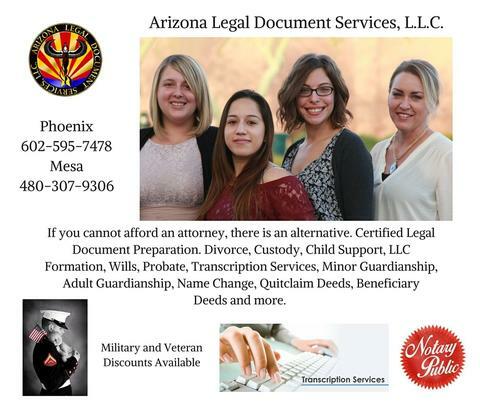 Take a tour and get 50% off Uniform Shirts! 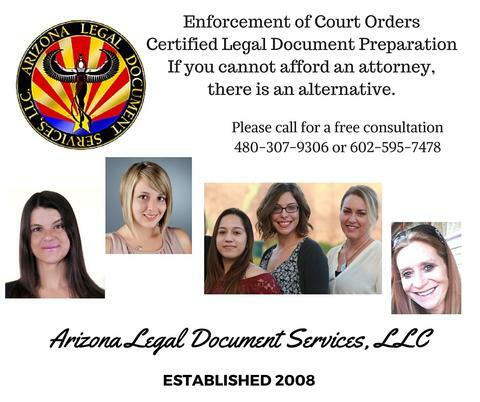 20% OFF ANY SMOOTHIE @ Taz's Power Blendz! Buy Any Size Bahama Back's Product and Get $1 OFF! 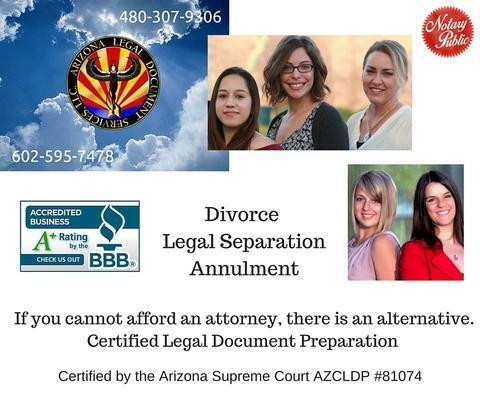 Sun Valley Moving & Storage Inc.